Hello Excellers, today I want to share with you a really good Excel Pivot Table Tip with you. Do you ever quickly create a Pivot Table, then end up with really naff labels on them. A bit like below? .. Both the row and column labels really are of no use to use. They look really bad don’t you think?. Here is a recap of how to create a quick Pivot Table. Do you manually rename the column and row names?. You do ?. No need my friend, a couple of mouse clicks will insert the better row and column labels for you. How cool is that? Want To Know More About Pivot Tables?. 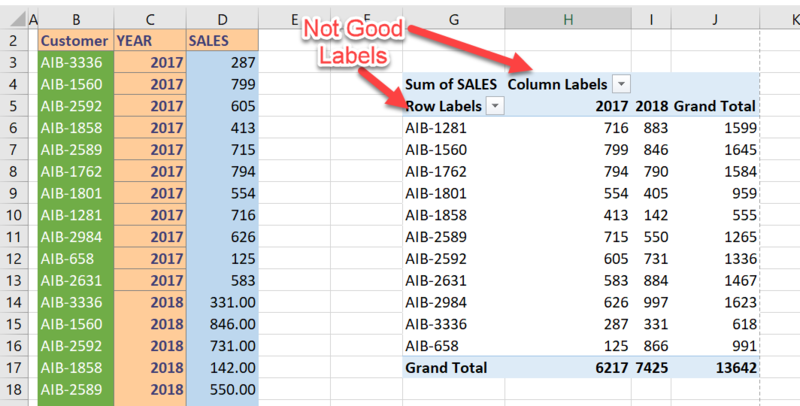 If you want some more information on Pivot Tables then check out my blog posts below. MS Excel Tutorial- What Is A Pivot Table? And How To Create Your First One. You can also check out my YouTube channel for some even more regular Excel tips. 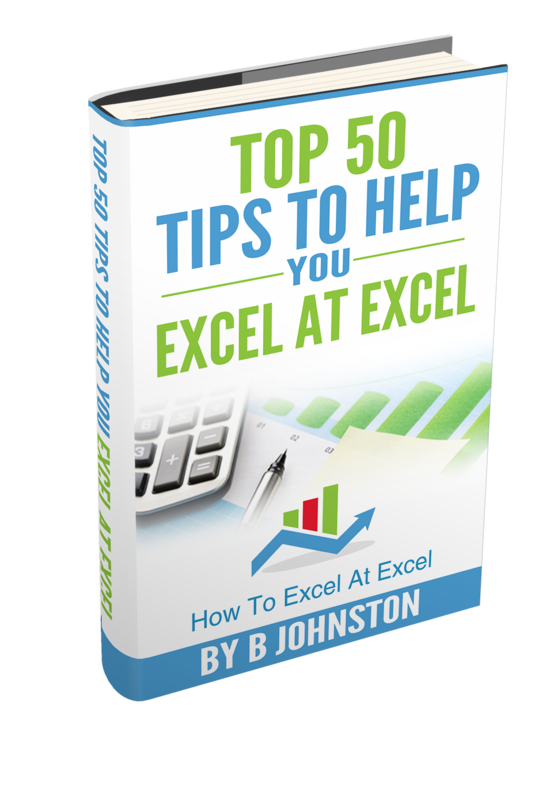 So, if you want more Excel and VBA tips then sign up for my monthly Newsletter where I share 3 Excel Tips on the first Wednesday of the month and receive my free Ebook, 30 Excel Tips. It’s free, who doesn’t like free stuff?.